In a hands-on setting, learn how to design a personal garden that is both beautiful and sustainable; a garden that gives pleasure now and has the power to endure in the years to come; and a garden will be a positive influence on the environment. Don’t know where to start?? 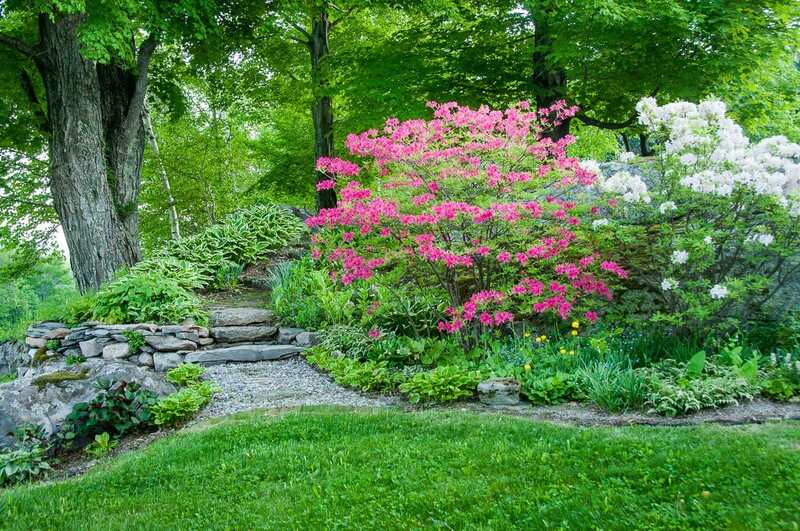 Is your garden like a blank slate? Or maybe it is in need of a serious make-over? In this practical step-by-step workshop you will learn how to how to create a personal garden that will turn your dreams into reality. The workshop is divided into four hour-long sections that follow the design process from start to finish. Each includes an in-depth lecture, illustrated with beautiful photographs, followed by a case study of a real garden where participants get to experiment with their own ideas. Assessing the current situation including how to measure and draw a base plan. Creating a spatial design to scale. Positioning vertical elements, including trees and shrubs with an eye to their long term growth potential. Developing sustainable garden plant communities that are both beautiful and maintainable, while also welcoming wildlife to our gardens. 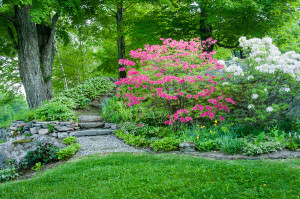 We will also review some of the best trees and shrubs for northern climates, as well as the influence of our gardening practices and plant choices on our wider world.